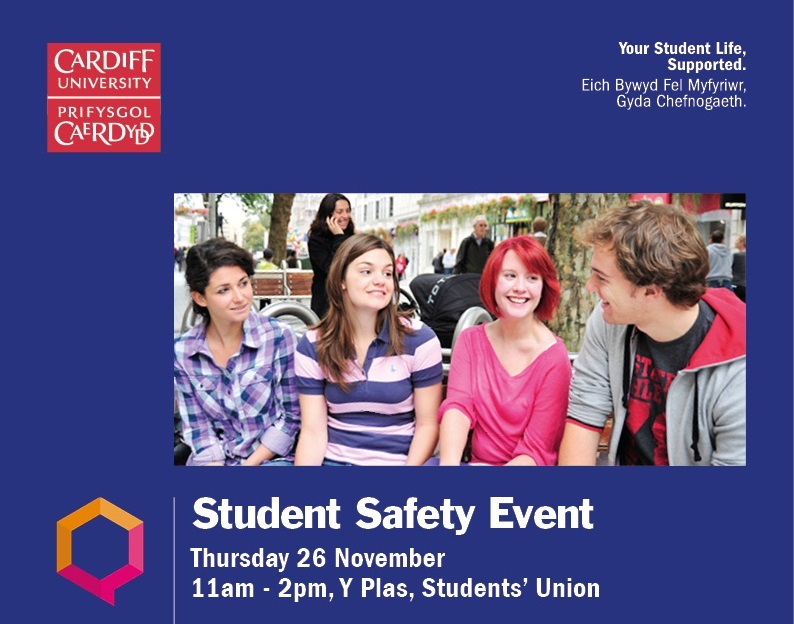 Next Thursday, 26th November, the Counselling, Health and Wellbeing Team and the University Security Team will be holding a Student Safety Event in Y Plas (Student’s Union), between 11am and 2pm, to offer tips and advice to maximise your safety whilst studying in Cardiff. This Event is free and open to all Cardiff Uni students and there will be plenty of information, helpful advice and freebies up for grabs! I want to encourage all students, regardless of whether or not you have ever felt un-safe, to attend this event. It is much better to be properly prepared and educated regarding student safety before a situation arises, rather than seeking advice afterwards. I know that many students may pass on the opportunity to attend such an Event because they don’t feel like they are unsafe in Cardiff or haven’t had an experience that they feel compromised their safety. Or, perhaps it is a case of thinking ‘it won’t happen to me’. This is a great chance to gather all the information you might need regarding safety from a number of different resources at one time; there isn’t another event like it, so please stop by! Please follow us on twitter and/or like us on Facebook , if you haven’t already, to receive updates for the event. If you have any worries and would like to talk, we have friendly and approachable staff who are able to listen to you non-judgmentally, in a safe and confidential space. 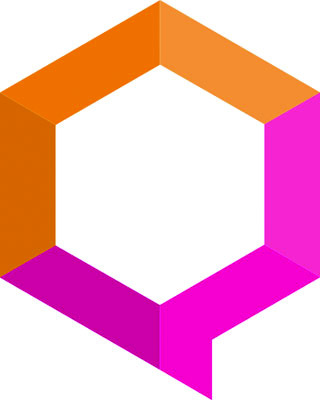 Please access our drop-in from Monday-Friday 3-3:45pm for a 10-15 non-bookable appointment to have an initial chat with us or, alternatively, please refer into our service by completing our referral questionnaire.